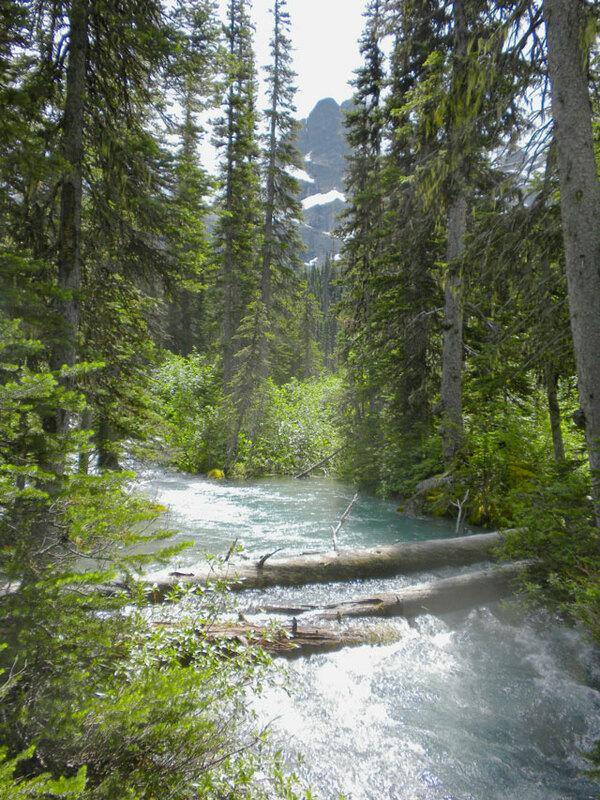 For years I’ve been wanting to hike Joffre Lakes and finally this past weekend we got to go. The three lakes were absolutely stunning and ethereal. It’s the hardest hike I’ve ever done but it was totally worth the pain, sweat, and mosquito bites. 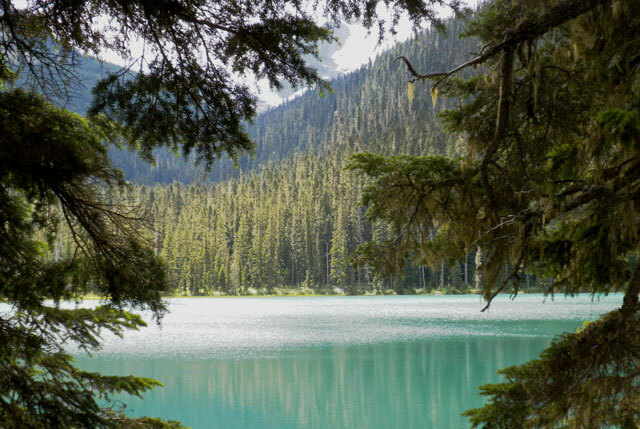 Joffre Lakes is about a three-hour drive from Vancouver. Hiking up to to the upper lake and back takes about five hours to do round-trip. The hardest part was going from the first lake to the second lake. 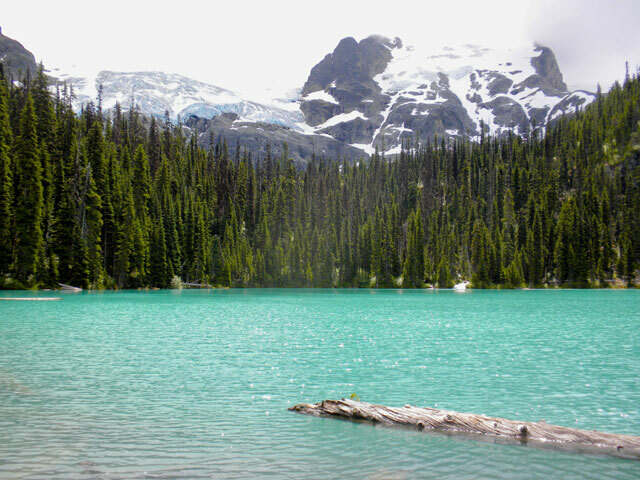 I felt like giving up and turning back, but we stuck to it and were well rewarded by the view of pristine turquoise-coloured Middle Joffre Lake. The colour of the lakes was really unbelievable. We took a lunch break at the edge of the lake soaking in the spectacular views. 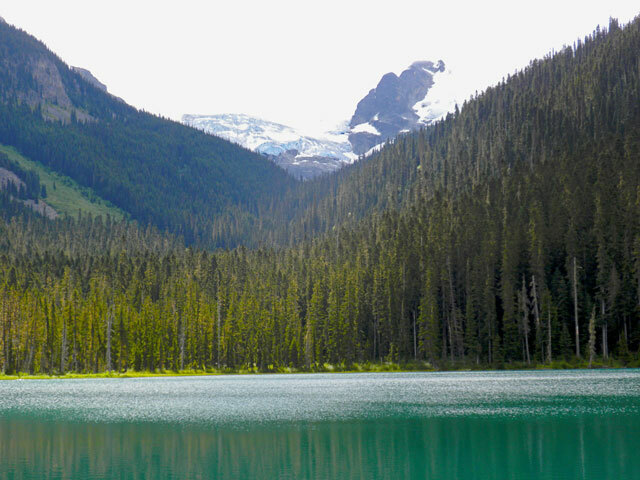 It didn’t take long to get to the final lake from Middle Joffre Lake. 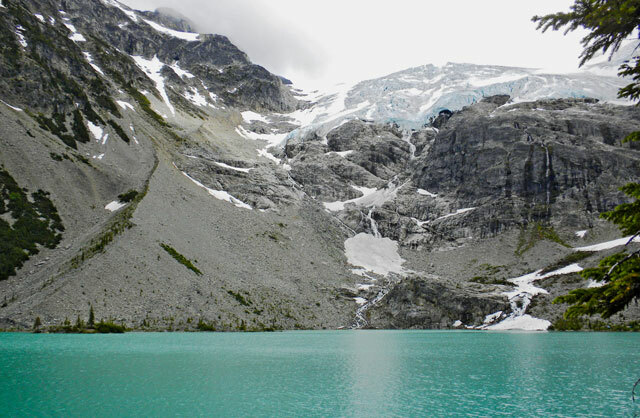 Upper Joffre Lake is quite impressive because of Matier Glacier towering over it. 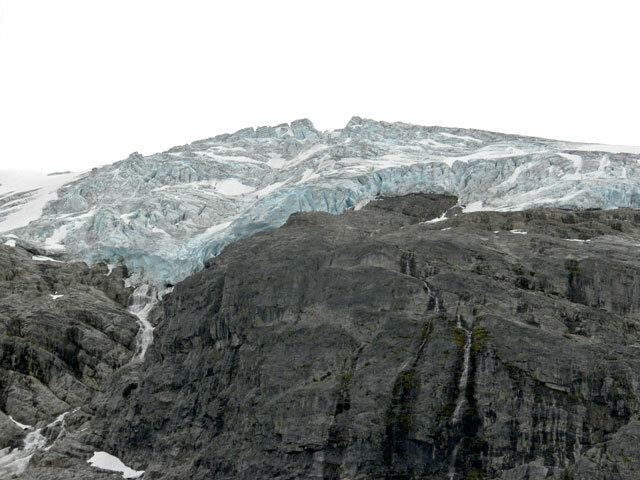 You could see the melting glacier feeding the lake. Out of the three lakes it looked the most stark probably due to its high elevation. Wow! 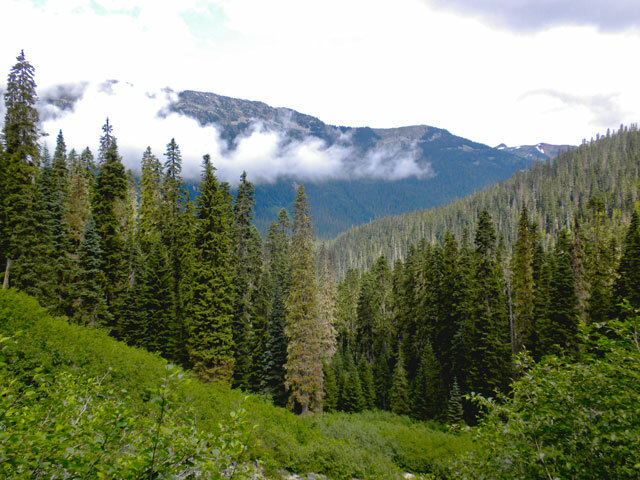 What a spectacular hike. Your photos are gorgeous Alice!